Visakhapatnam (and Vizag) is largest city of Andhra Andhra Pradesh. It is famous for region contain natural features such as beaches along the Bay of Bengal coast, scenic hills, valleys, and caves. There are a number of beaches in Visakhapatnam district, including Rushikonda Beach, Ramakrishna Mission Beach, Yarada Beach, Lawson '​s Bay Beach and Bheemili Beach. These are situated on the east coast of the city . Vijayawada is second largest city of Andhra Pradesh. It is situated on banks of the Krishna River. Many tourist Place for tours in city and around city. Main tourist attraction is as Prakasham Barrage, the barrage across the Krishna river, built by "Sir Arthur Cotton. Rajahmundry is major city of Andhra Pradesh. It is situated East Godavari district on the banks of the Godavari River. It is famous for pilgrimage tour. It is major tourist place for hindu religion. Ramanathaswamy is famous for special features for temple . there are astonishing pillared hallway,regarded as the longest in India. it is related story Lord Rama built a bridge across the sea to rescue Sita from the clutches of the demon Ravana, in Sri Lanka. 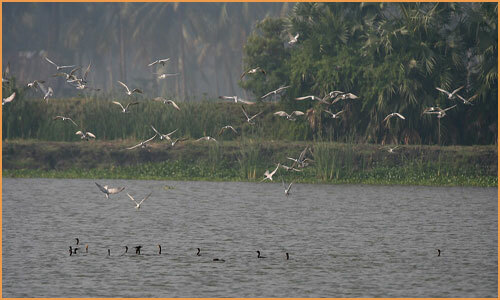 Kolleru Lake is known for largest freshwater lakes in India located in state of Andhra Pradesh. It is spans into two districts - Krishna and West Godavari. It is serves as a natural flood-balancing reservoir for these two rivers. 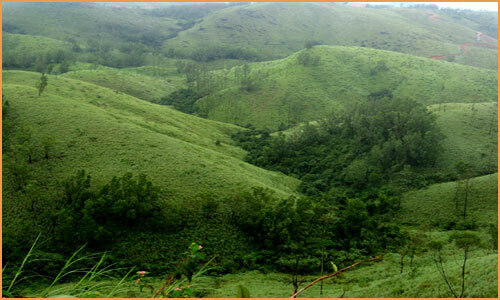 Horsley Hills is situated in Andhra Pradesh. It is known for summer hill resort in Andhra Pradesh. It's World Famous Rishi Valley school founded by late Jiddu Krishnamurti is falls. Andhra Pradesh is the most popular state of Southeastern Indian for tourism. It connected border are : north-west: Telangana, north-east:Chhattisgarh and Odisha, West:Karnataka, south: Tamil Nadu Lake Tours, Religious Tours and Hill Station Tour are main tourist attraction point of Andhra Pradesh Tourism. you can search details of Aptdc Tour Packages, Ap Tourism Packages, Ap Tourism Places List information search ? at packagessouthindia.com. Do You Know Horsley Hills Tourism Attraction? Do You Know Kolleru Lake Tourism Attraction?